BRANDON, MB – A Brandon University (BU) alumna with international teaching and research experience is returning to the University as Dean of Education. Dr. Heather Duncan obtained her Masters of Education at BU and PhD in Education Administration from the University of Saskatchewan. She also has a Bachelor of Science degree from the University of Aberdeen, Scotland. 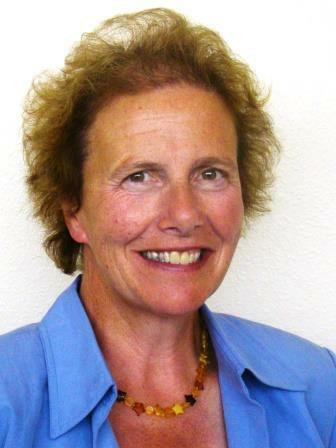 Currently, Dr. Duncan is Associate Professor and Educational Leadership Program Coordinator at the University of Wyoming. She is also editor of the “Rural Educator” journal. Dr. Duncan has teaching and leadership experience in Manitoba, the US and Scotland at the grade school and university levels, and awards including the Governor General of Canada Gold Medal, Brandon University Gold Medal, and University of Wyoming Faculty Outstanding Teaching Award. Dr. Duncan begins a five-year term as Dean, Faculty of Education, on July 1st, 2013.